John Chapman first had the idea for Jonnie Rocket back in 1998. Since then, he has published four Jonnie Rocket books, with more on the way. If you visit the website, you will find that John also does a lot of work with educators to encourage children to read. John is also featured in an up-coming documentary film, Elstree 1976 (be sure to support this great project on Kickstarter! ), which follows the experiences of the extras who found their lives forever impacted by Star Wars. 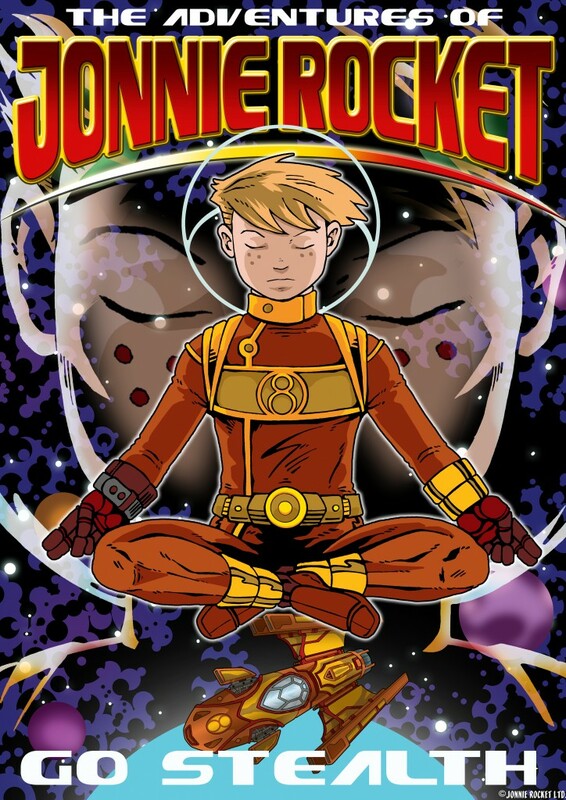 Pop Verse spoke to John about Jonnie Rocket, what he has learned creating his own comic book series, what he hopes to achieve with the series, and how we can encourage children to read. Give us a quick overview of the premise for Jonnie Rocket. 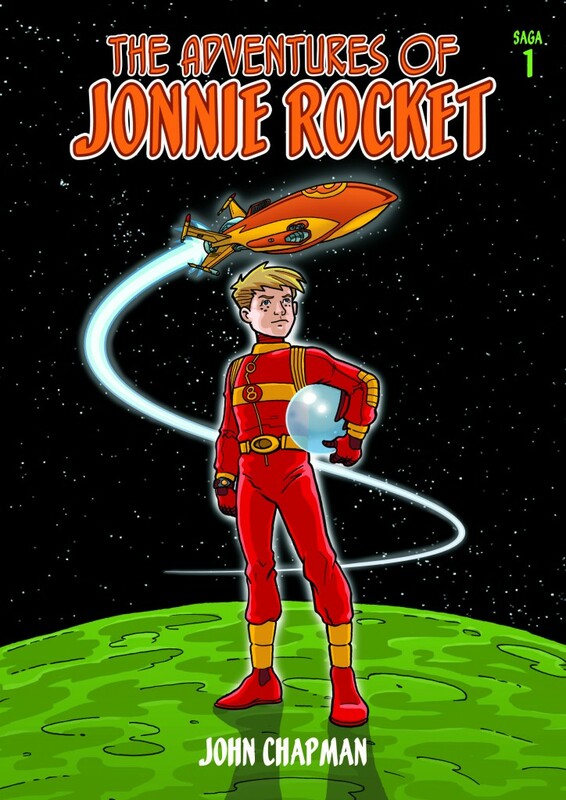 In essence, Jonnie Rocket is an ordinary boy, aged 8, but he has a secret – his bicycle morphs into a rocket, enabling him to become a space adventurer. ‘The Original’ book in ‘The Adventures of Jonnie Rocket’ series is the birth of Jonnie Rocket, and is aimed at Key Stage 1. In the remaining Saga Series I aged Jonnie up to 12 years old, and these books are aimed at Key Stage 2. How did you come up with the idea for Jonnie Rocket? 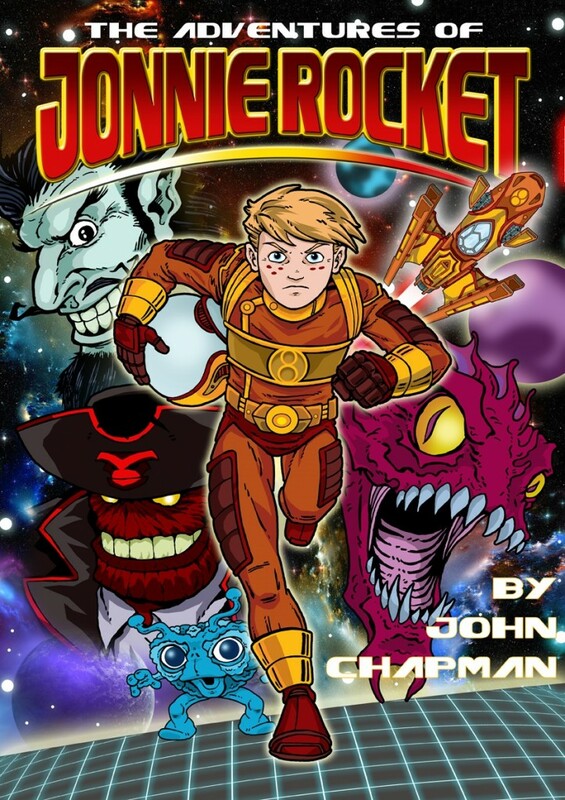 I always secretly held an ambition to become a children’s author, so in 1998 I created my own fictional children’s character, Jonnie Rocket. Basically my ambition to become an author was born out of a childhood experience. I am dyslexic, but unfortunately this wasn’t diagnosed until I was in my mid-40’s, so my time at school was very difficult for me, hence my desire to help other young people today. What have you learned about the process of creating comics? Any words of wisdom to anyone wanting to do something similar? This has been quite a journey for me and I see it as a process of never-ending improvement. If I had to give any advice to someone who wants to write a comic book it would be ‘just make a start and begin to write’; it’s like everything, you definitely improve with time and effort – it’s not rocket science!! I have also had teachers and educationalists approve my books before going to print. This has ensured that the words and the grammar are both appropriate for the age group concerned. I have also changed the font in the latest re-prints of the books so that the speech and thought bubbles and the narrative boxes are now all in lower case and Precursive 4 style, as this complies with good teaching practice. As mentioned previously, I’m dyslexic, so I thought it would also be really helpful to display all the narrative content against a cream-coloured background, as this makes it much easier for dyslexic readers. I’m pleased to say that I’ve received much positive feedback about this concept. Ironically, by using this cream-colour I feel that it has also greatly enhanced the overall look of the illustrations from a design perspective. This was truly a ‘serendipity moment’, which has happened so many times along this creative journey, hence, as mentioned earlier, the need to simply ‘make a start’ and all will ‘come good’ if that is your intention. Every journey to the top of the mountain starts with a first step! What do you want to achieve with Jonnie Rocket? I intend to create 12 stories in: ‘The Adventures of Jonnie Rocket’ series and I’ve self-published 4 books to date, with two others in the pipeline. I believe that every young person has something to offer this wonderful planet Earth and that every young person is unique and special. The ethos of Jonnie Rocket therefore focuses on giving young people self-belief and confidence, and each one of the Jonnie Rocket adventures contains either an educational, moral or spiritual message, but each story is delivered in an exciting, entertaining way without being ‘preachy’. I am determined to try to leave a legacy with my fictional Jonnie Rocket character and really make a difference to young people’s lives. With this in mind, animating Jonnie Rocket for TV would be a perfect medium to get these messages out there to as many young people as possible, hopefully all over the planet. Why is Jonnie Rocket so appealing to kids? 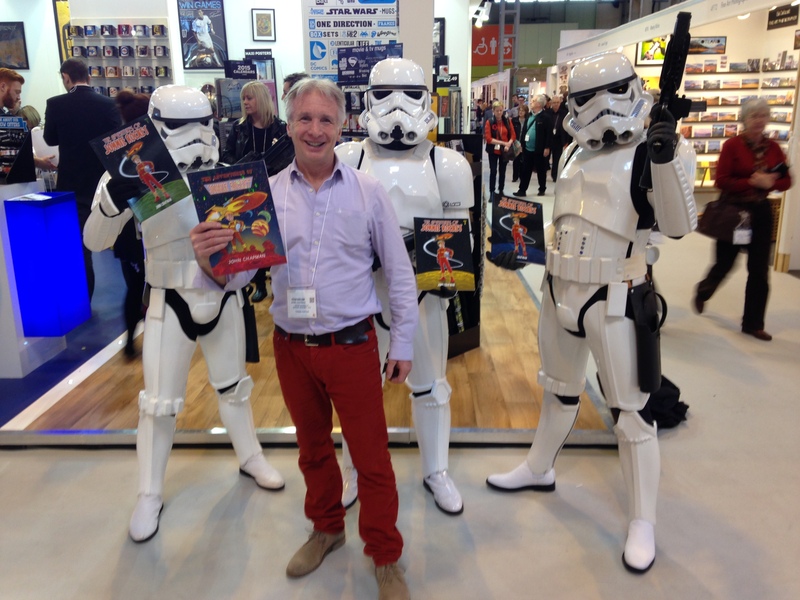 Jonnie Rocket is so appealing to young people because he’s a super-hero for primary school children – and like all super-hero types he makes an excellent role model. Jonnie shows examples of how to make a better world through a variety of moral lessons giving young minds lots of guidance. It’s my intention that Jonnie always strives to see justice prevail and I believe that when young people read super-hero comic books they truly believe that they can also ‘make a difference’. 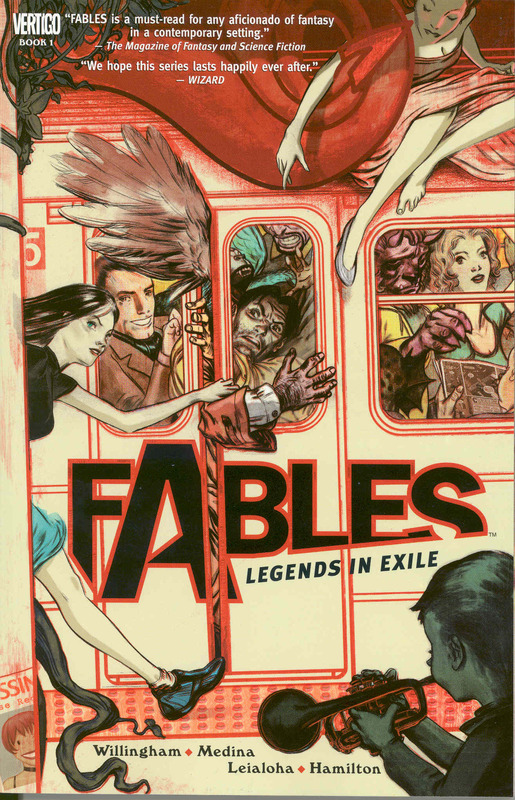 Also, the books are illustrated in a comic style, which not only appeals to readers of all ages, but to readers of all abilities, from those with advanced skills through to reluctant readers. In my day, you weren’t allowed to take a comic book into a school classroom, but nowadays teachers welcome them, providing they project the right educational and moral messages of course! I see this development as an important and positive step forward in encouraging more children to read. Each book in the series is also illustrated in a vibrant colourful way, which helps to engage young people, making the books more exciting and entertaining. Through Jonnie Rocket’s missions as a space adventurer, he opens the minds of young people, unlocking both their imaginations and their creativity, thereby enabling them to experience the wonders and vast expanse of the universe. 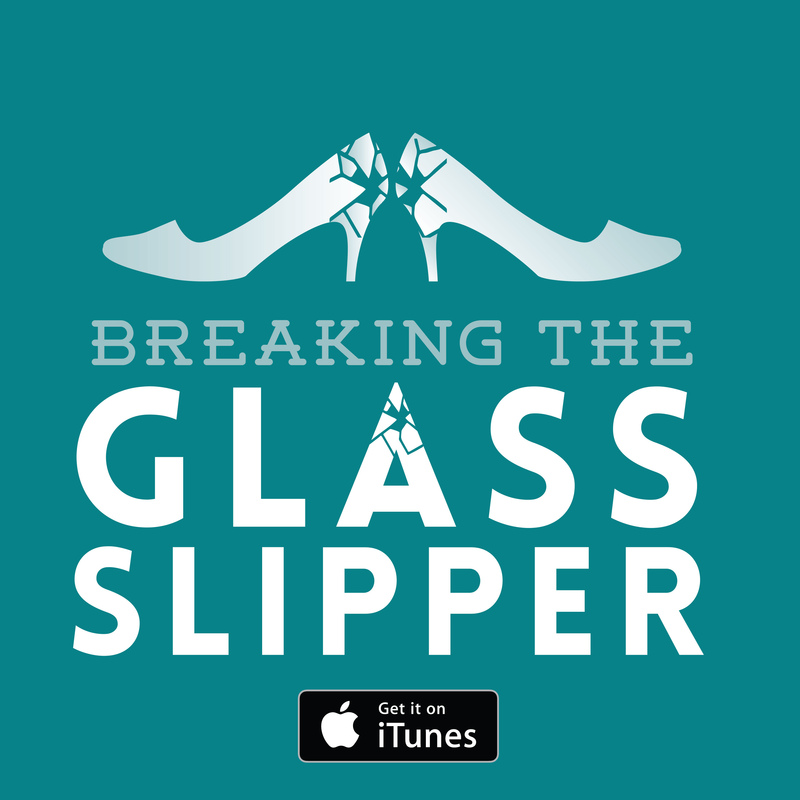 You do a lot of work with kids and schools, why is this so important? As mentioned earlier, the ethos of Jonnie Rocket is so critically important to me and my mission statement is: ‘Entertain, Educate and Inspire’ – it really is as simple as that. How can parents help their kids love reading? Switch the TV off, unplug the computer and remove the sim-card from their iPhones – at least once a week! In my view, all parents should read both to and with their children every day; it is only by immersing children in the life of books that they will begin to understand the delights that can be found in the pages of an adventure – and this can then become a life-long passion, opening the door to so many joys and new experiences. For me there is nothing quite like holding a book, with the distinctive smell of the pages and the tactile feel – it becomes very personal and something to which you get attached and want to keep. What’s next for Jonnie Rocket? 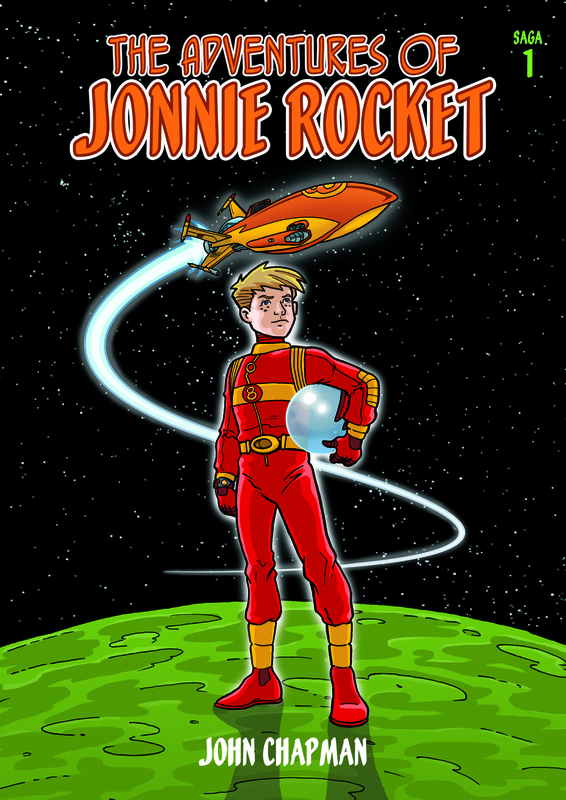 Ideally I would like to animate the Jonnie Rocket series for TV with 52 episodes, each being 11’ long. So if there is anyone out there that can help to achieve this aim, I would welcome the opportunity to have a creative discussion – so please feel free to contact me and let’s make it possible. Where can we purchase your books? They can be purchased from my web-site, which is: jonnierocket.com, ordered through any Waterstones store, or purchased through certain branches of Sainsbury’s, please just ask at the information desk if you can’t see them.